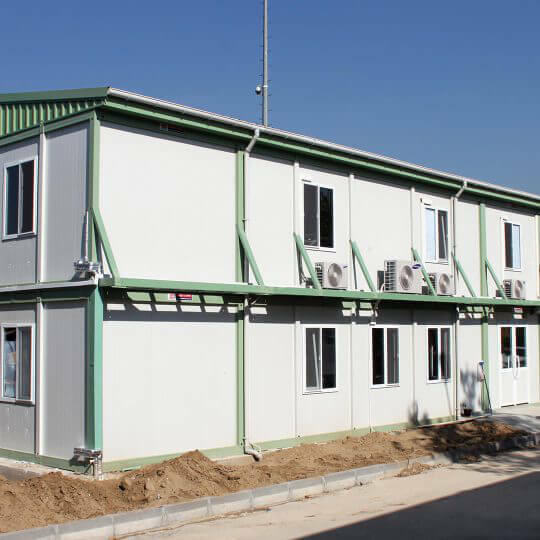 Dorm containers which are comparable to normal standard structures in terms of comfort of use offer practical and quick solutions. 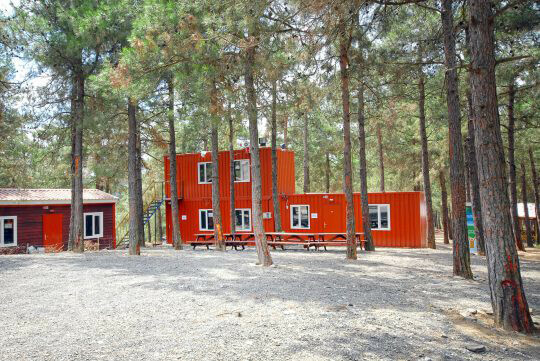 Containers often preferred for many functions such as guesthouses, student and scout camps are designed with state of art technology. 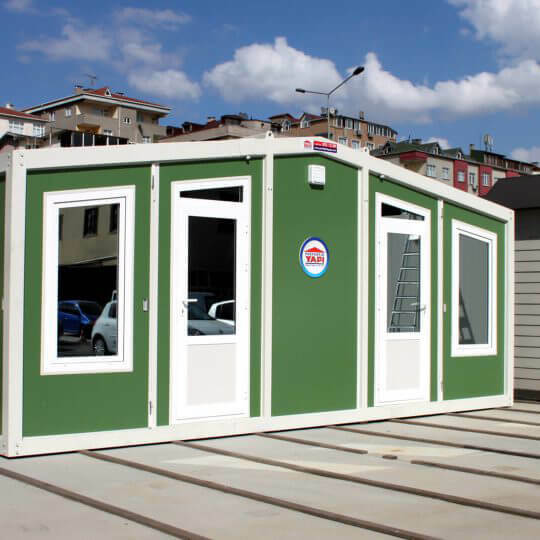 Container models which allow dismantling from installation location and re-installation to another place are economical and functional products in that extent. 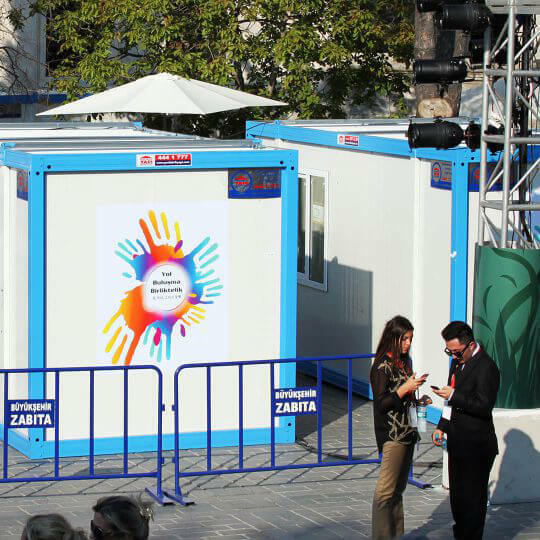 Size of the container you need can be identified according to the number of people to be accommodated. 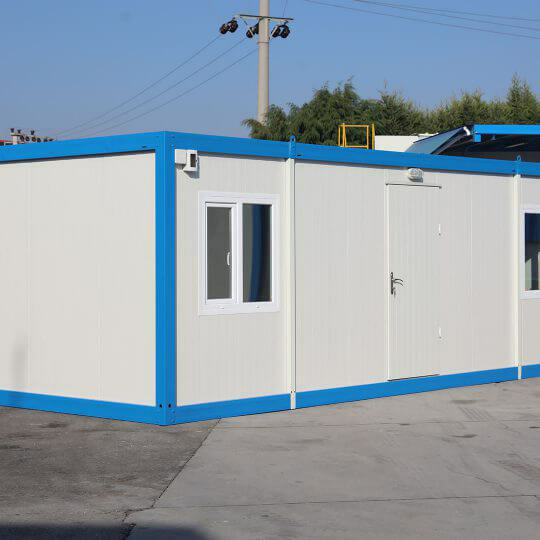 Container types that are produced according to number of people – which is a factor affecting size and price, can be designed as single bedroom or group dorms. 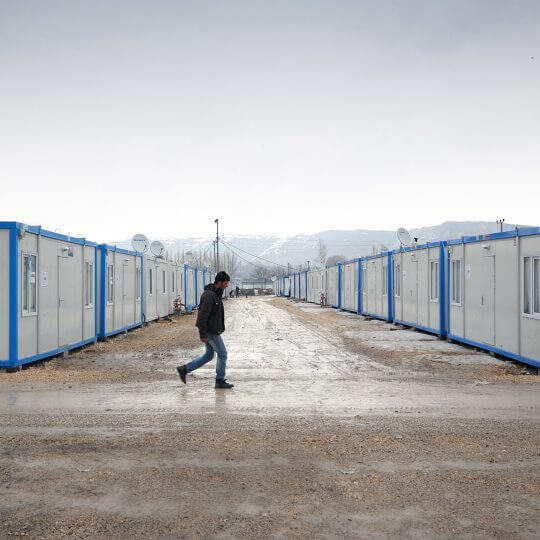 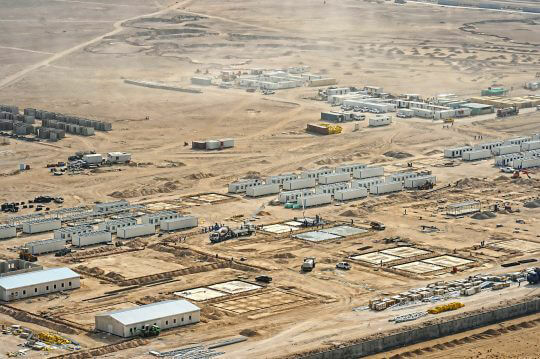 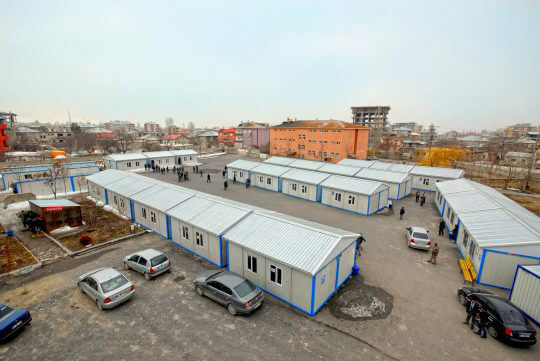 There are construction/work-site dorm container models that have different sections for workers and engineers. 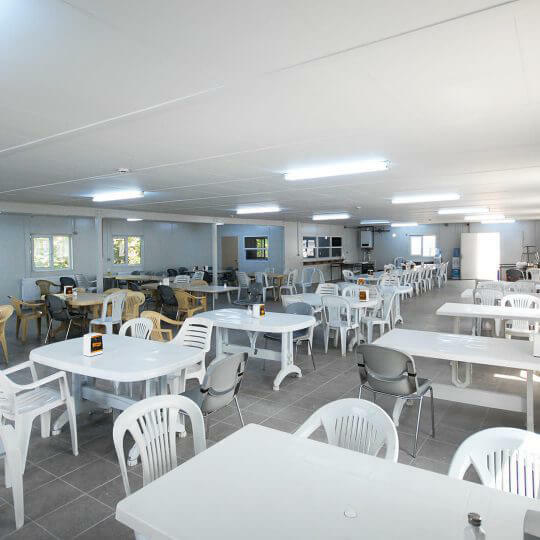 Section designs of dorms can be custom projected and arranged depending on number of people. 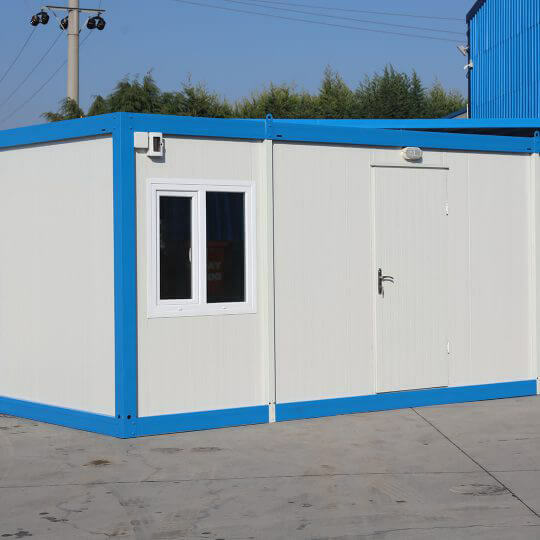 Standard type dorm container products are designed as single storey, double storey or three storey for crowded groups. 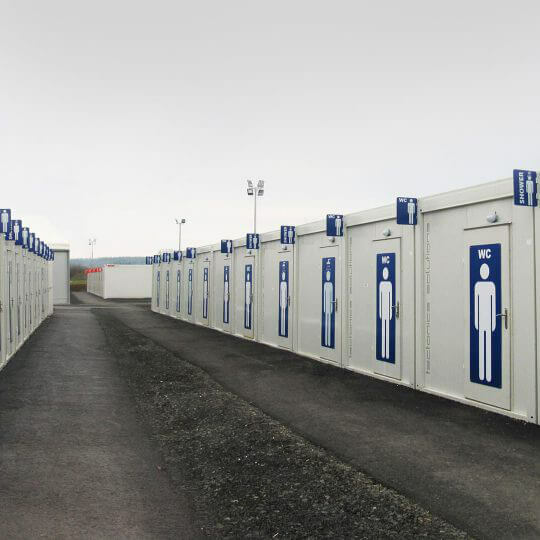 Containers other than those require new projecting according to customer requirements. 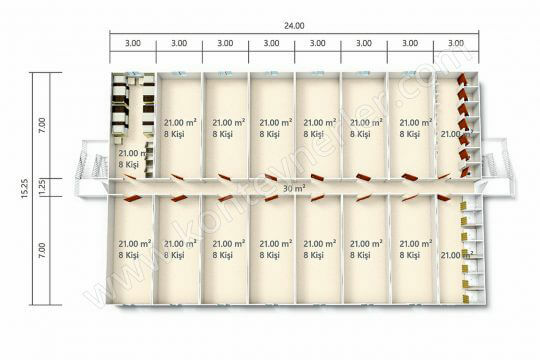 Your needs and expectations play a significant role on the type and price of the container. 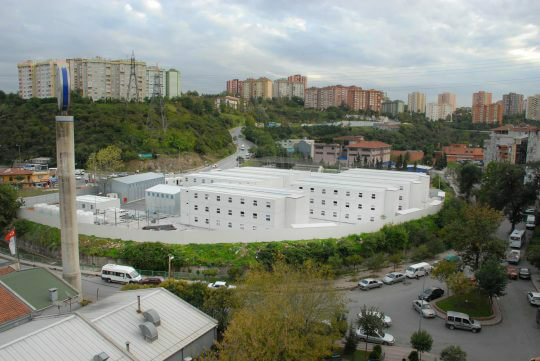 Different projects prepared by architects and engineers of Prefabrik Yapı A.Ş. 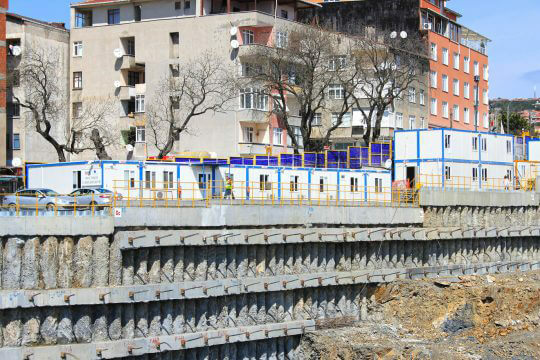 focus on customer satisfaction. 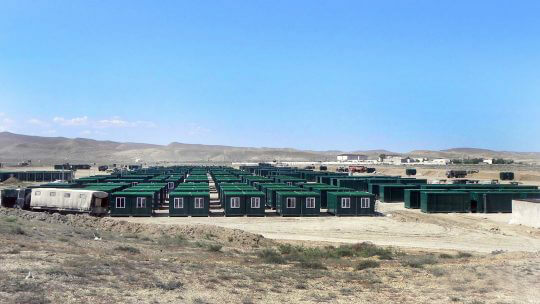 New generation dorm container models offer a peaceful and safe accommodation opportunity required for comfortable sleep. 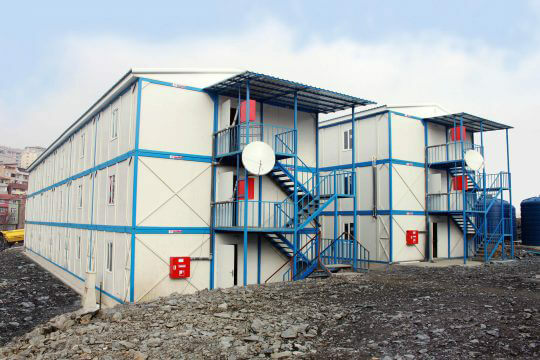 Dorm container models produced from class A-1 anti-flammable material are designed with safe materials. 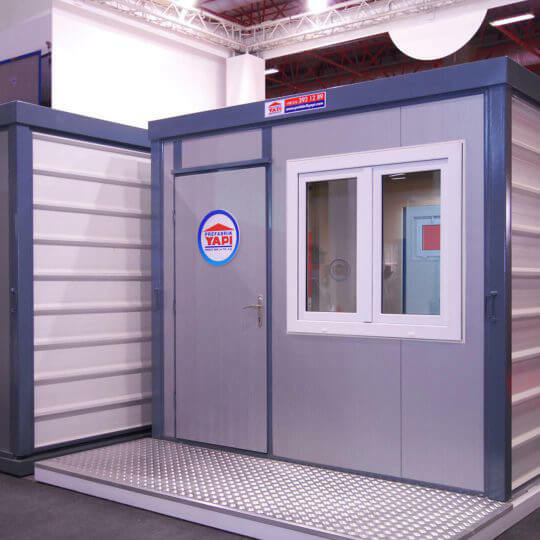 One of the important criteria of the brand is to give utmost priority to the safety of workers and other people staying in dorm containers in material selection. 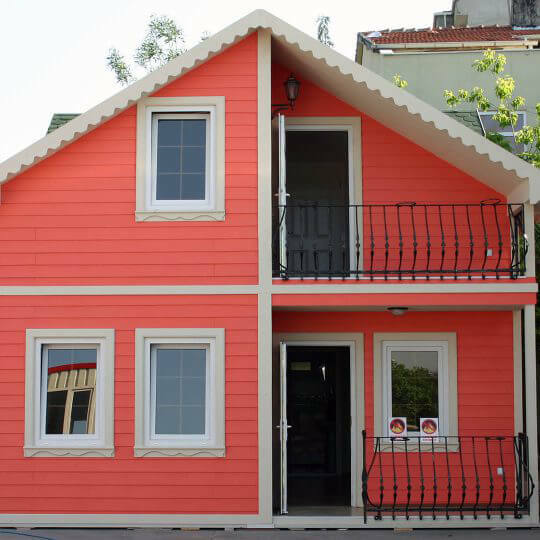 Products coated using HekimPanel brand sandwich wall panels, HekimPanel brand sandwich roof panel and HekimBoard brand fibercement natural cement anti-flammable material are resistant to high temperatures, and have features of life safety. 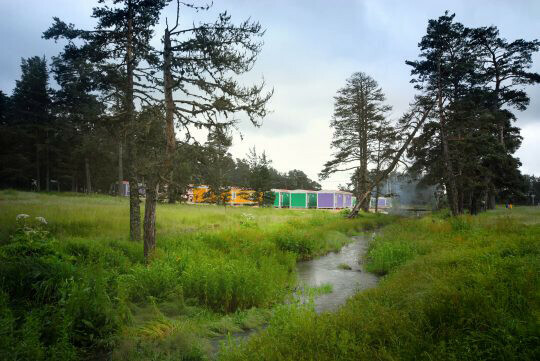 Container models are designed to resist water, heat and cold under the most severe climates, and roof units can be added on containers if required. 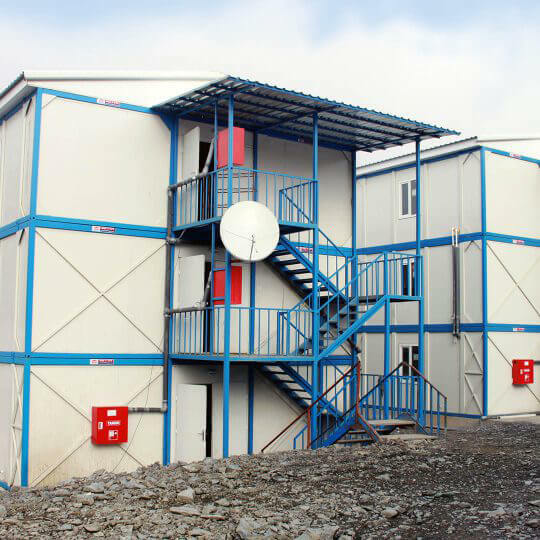 Dorm container models designed for entities that have field and work-site workers, organizations with high guesthouse requirements and individual users may fill out order form or contact us by phone to place order and receive detailed information.